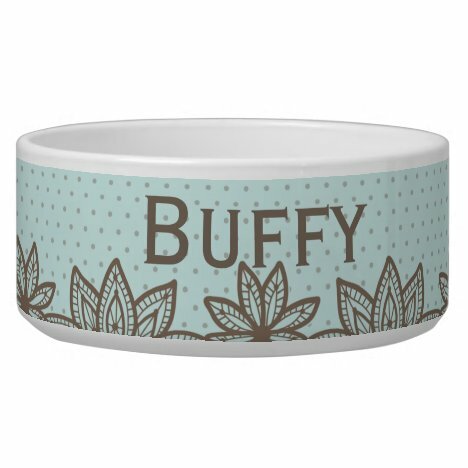 Treat your pet to it’s own unique food or water bowl. 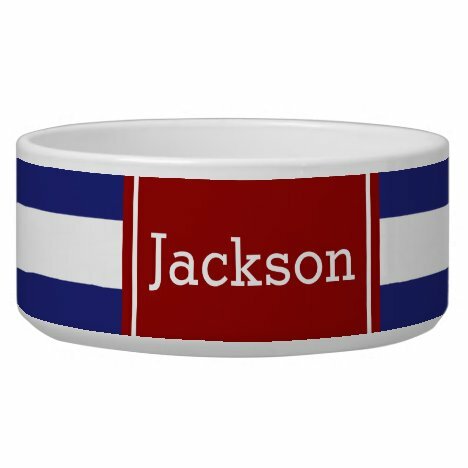 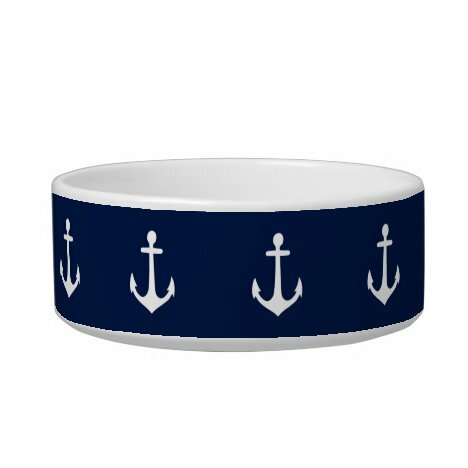 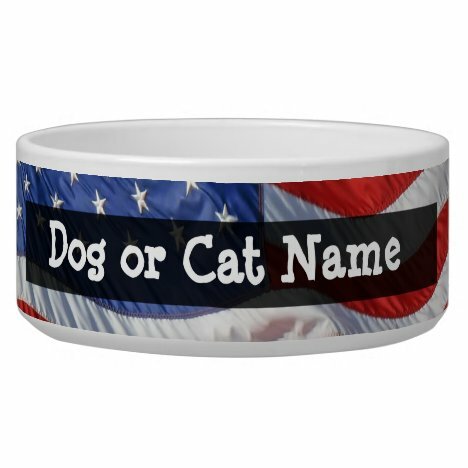 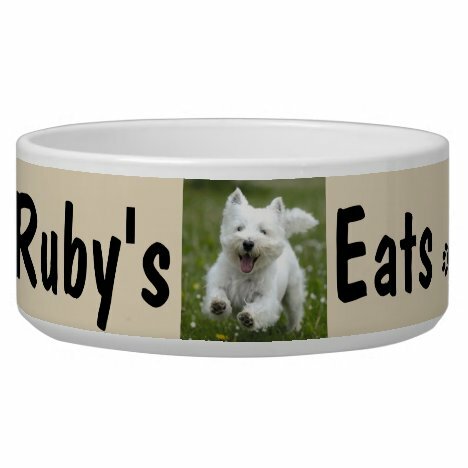 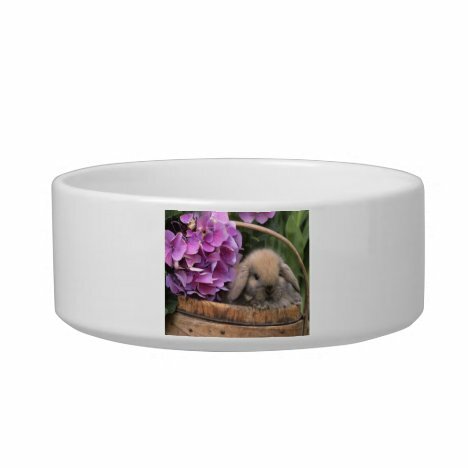 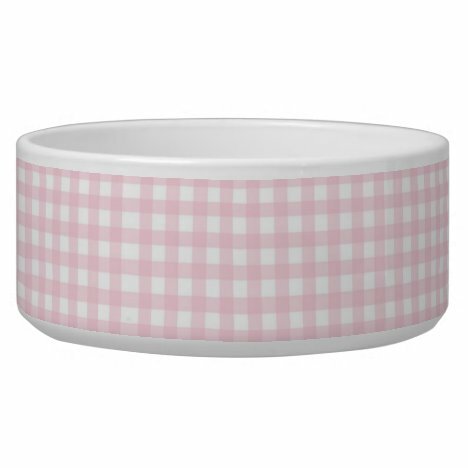 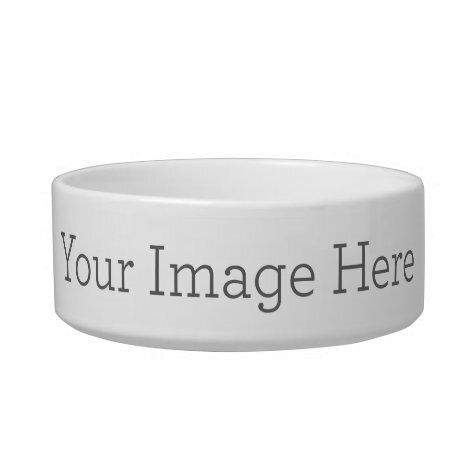 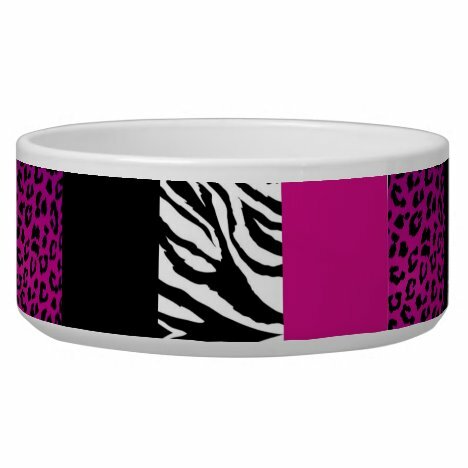 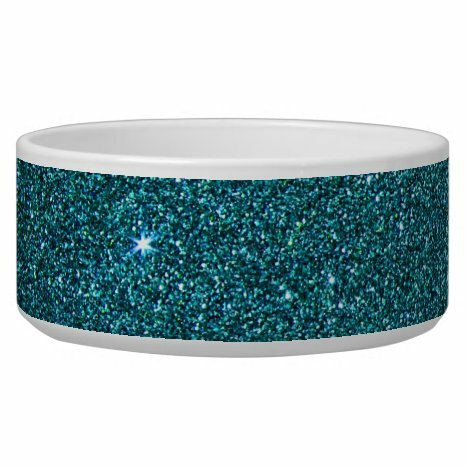 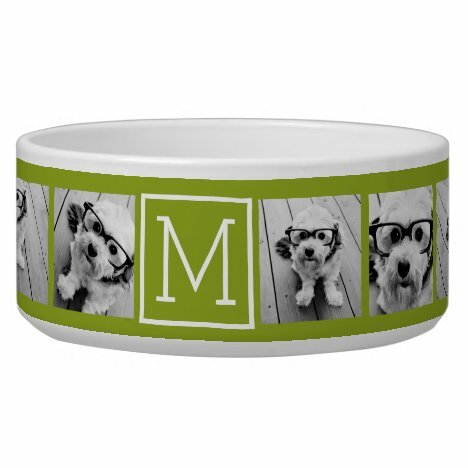 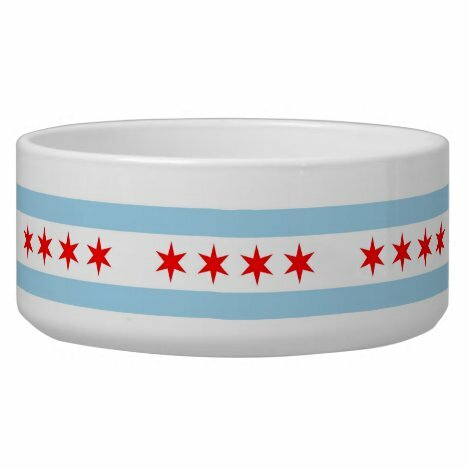 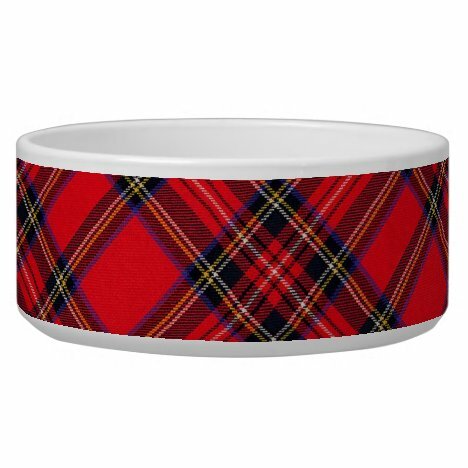 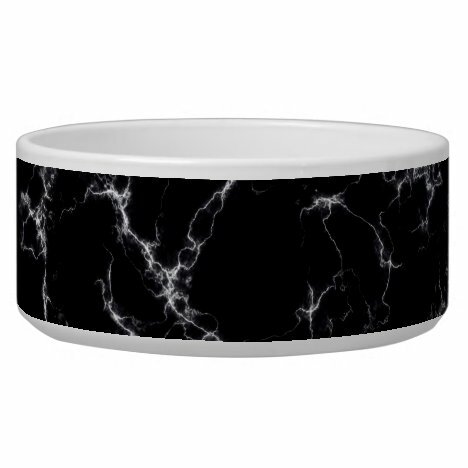 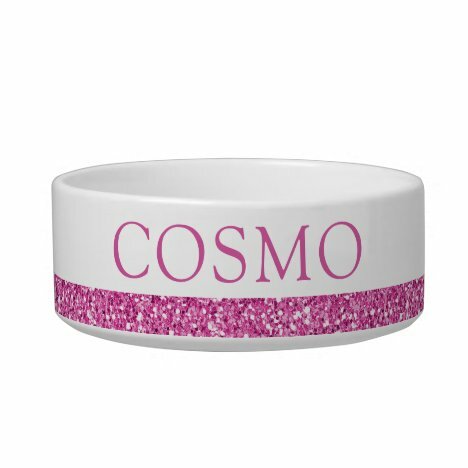 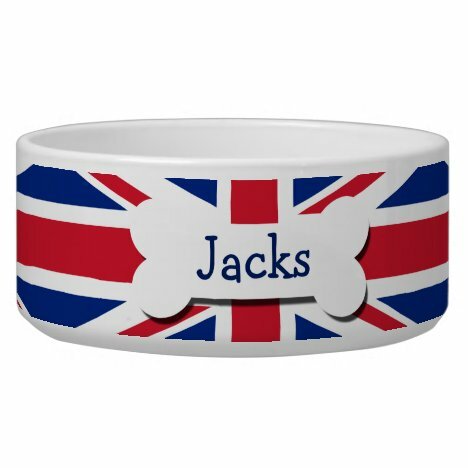 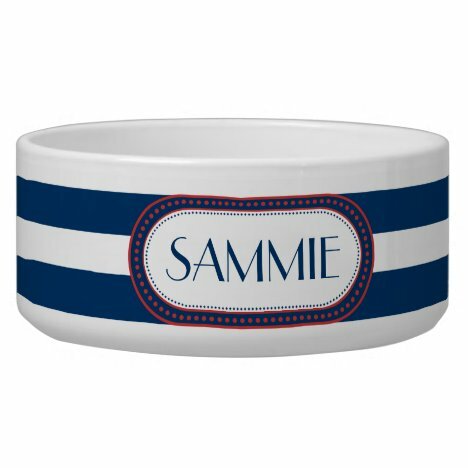 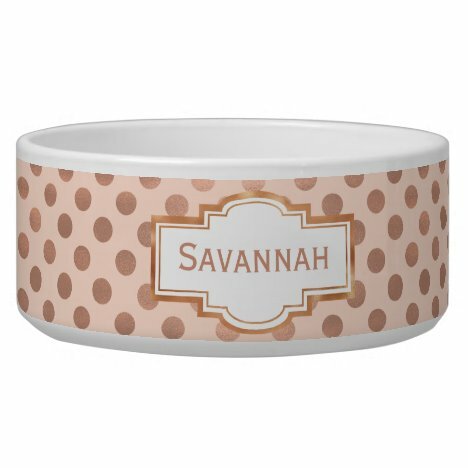 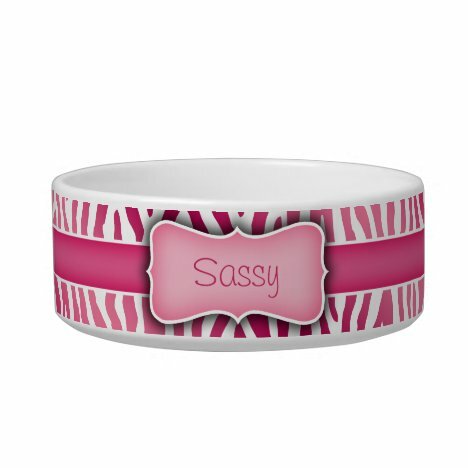 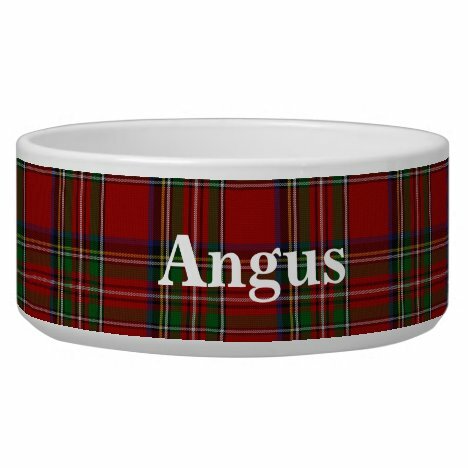 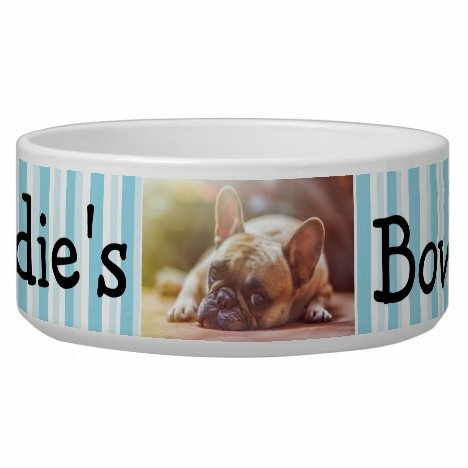 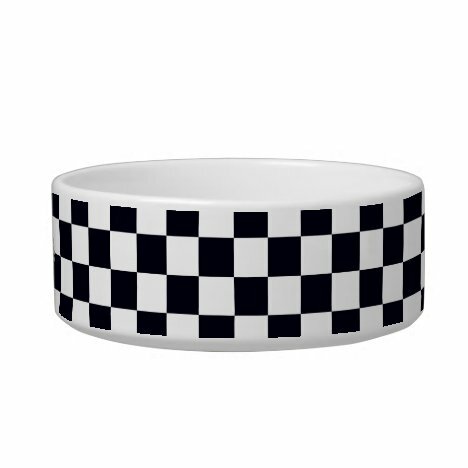 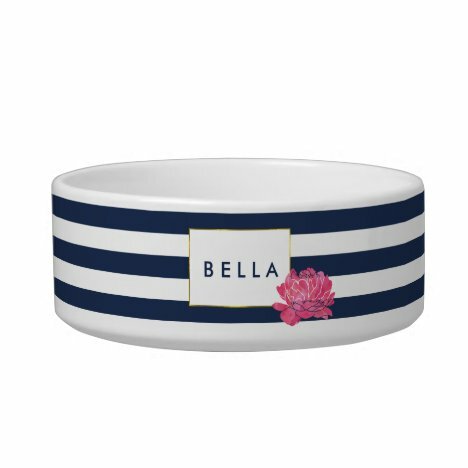 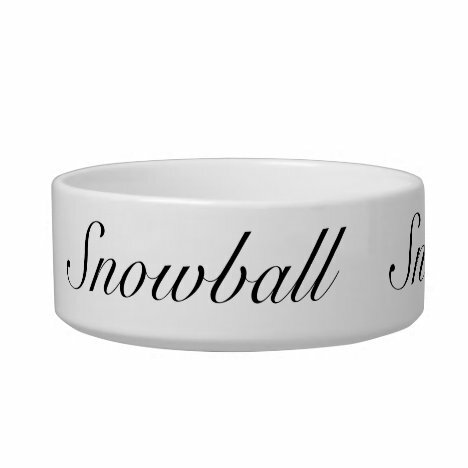 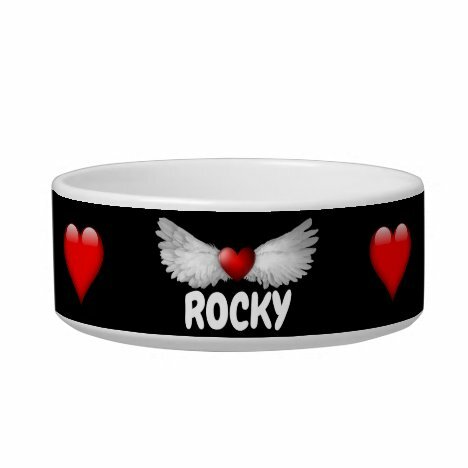 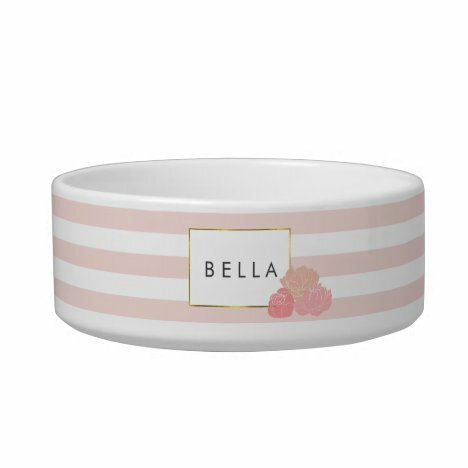 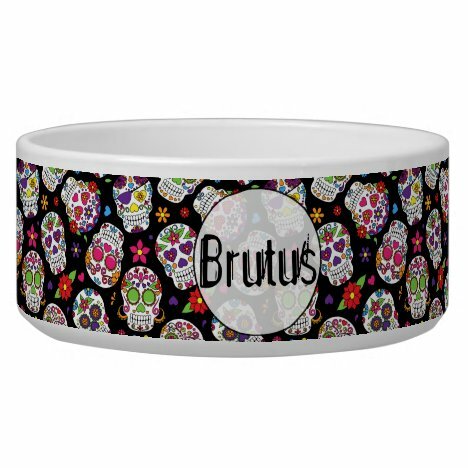 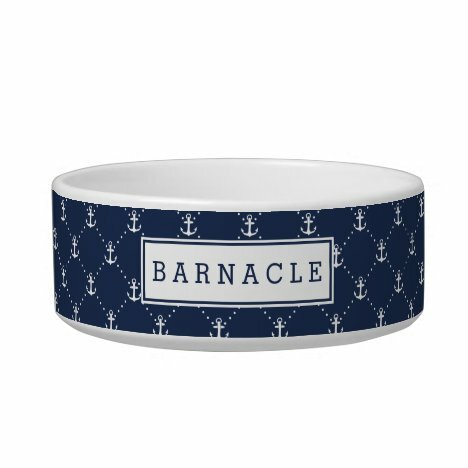 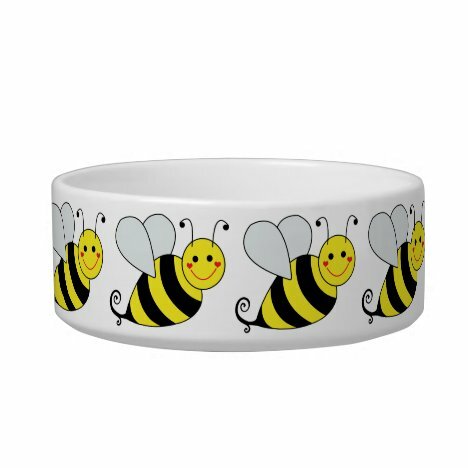 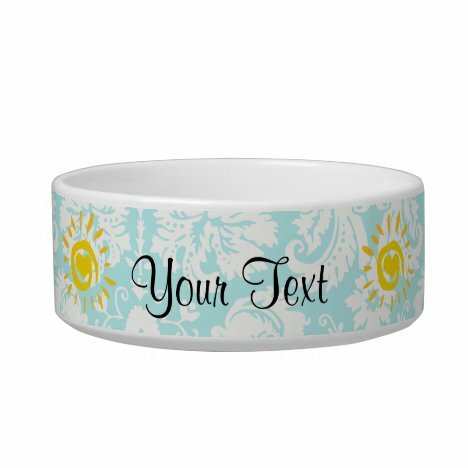 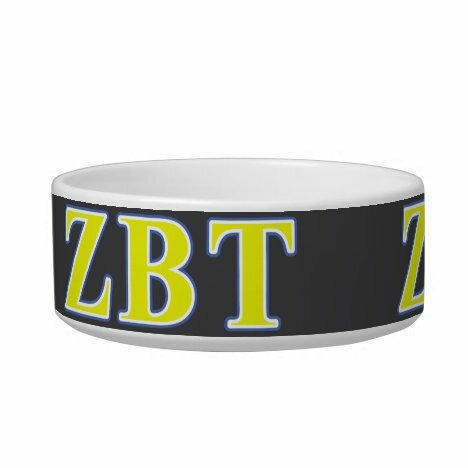 Talented zazzle designers have created loads of cool and fun pet bowls, so there is bound to be one to suit your special pet. 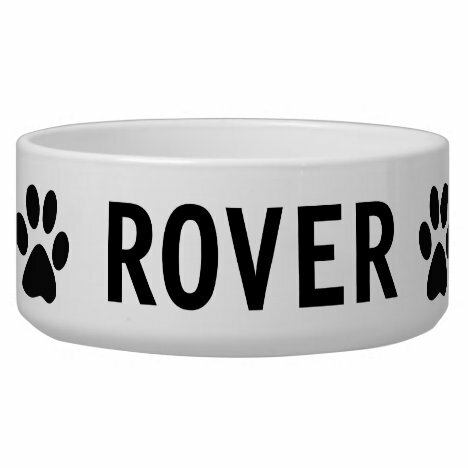 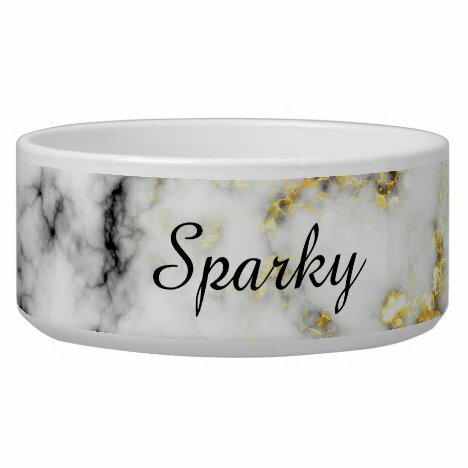 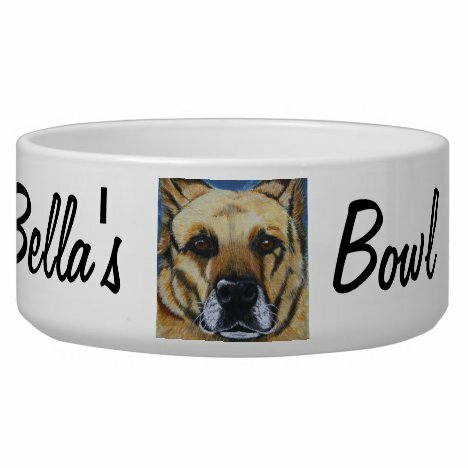 Many of the bowls can be customized with your pet’s name or even image. 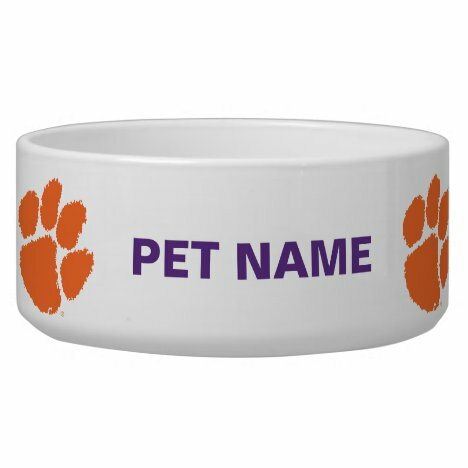 Take a look and buy your pet one today! 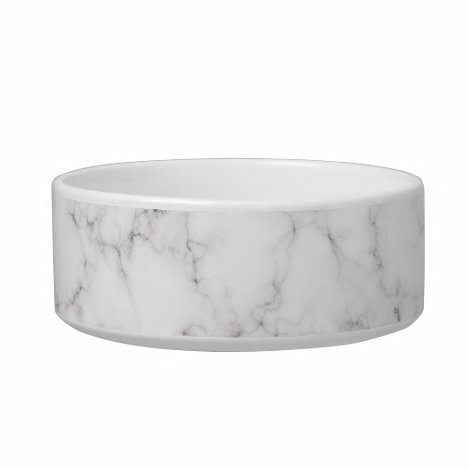 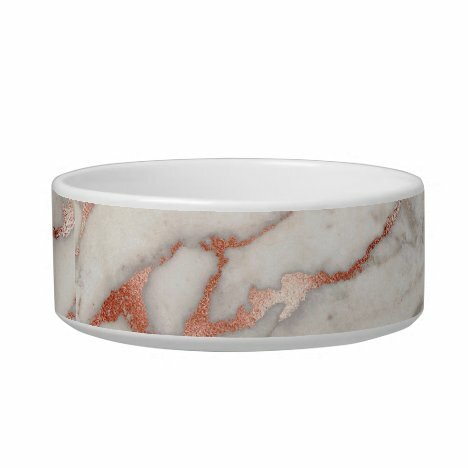 Give your pet the VIP treatment with this chic rose gold marble pet bowl. 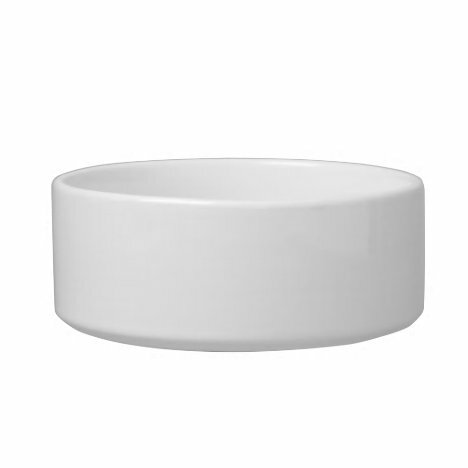 Heavy weight dish is good for bunnies or kitties. 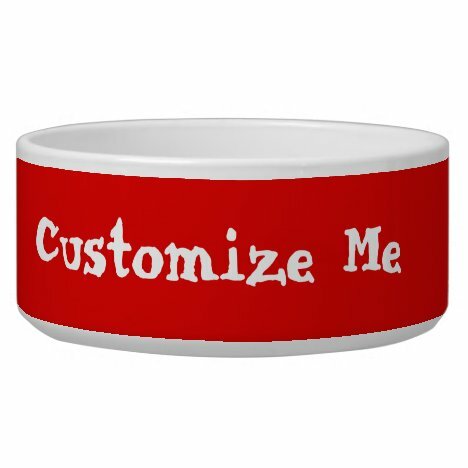 Customize Me get Creative! 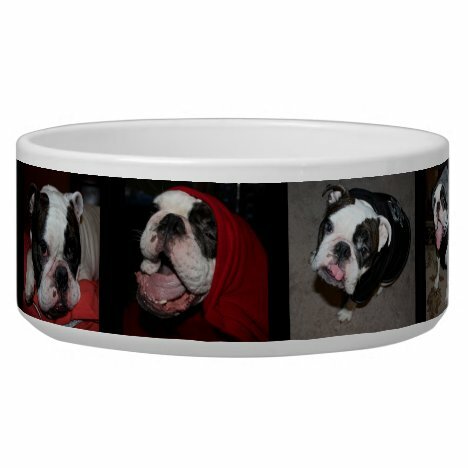 great gift idea of your pets or pet friends. 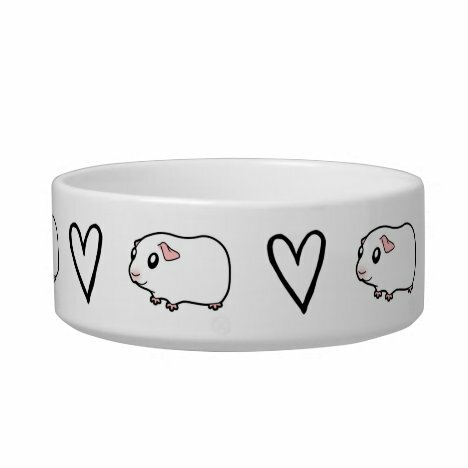 The Perfect Food Bowl For Your Guinea Pig To Show Them How Much You Love Them! 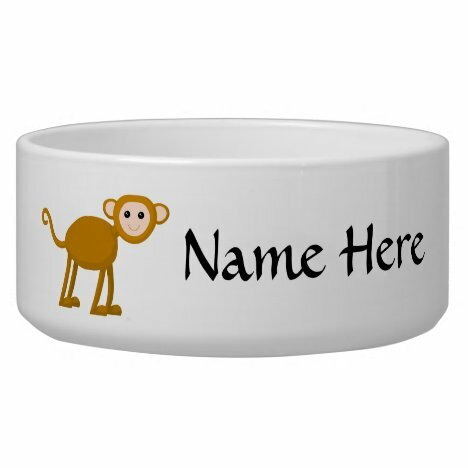 A design featuring a cute monkey. 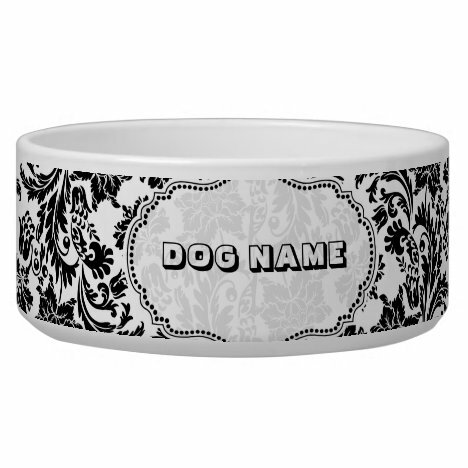 Black and white elegant vintage floral damasks pattern. 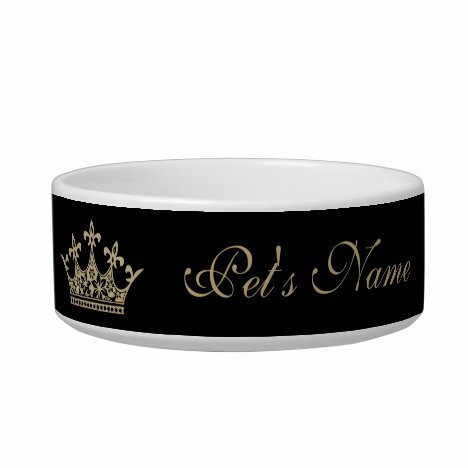 Custom name. 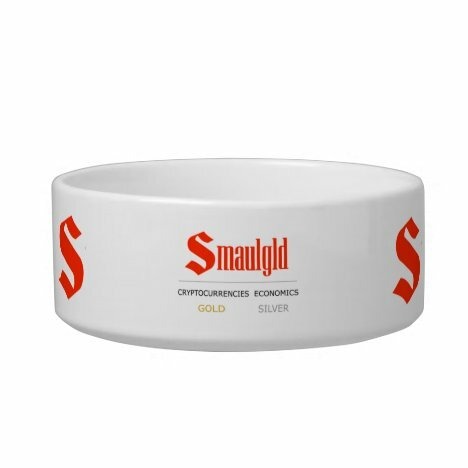 Feed your dog right with this Game Changing pet bowl.